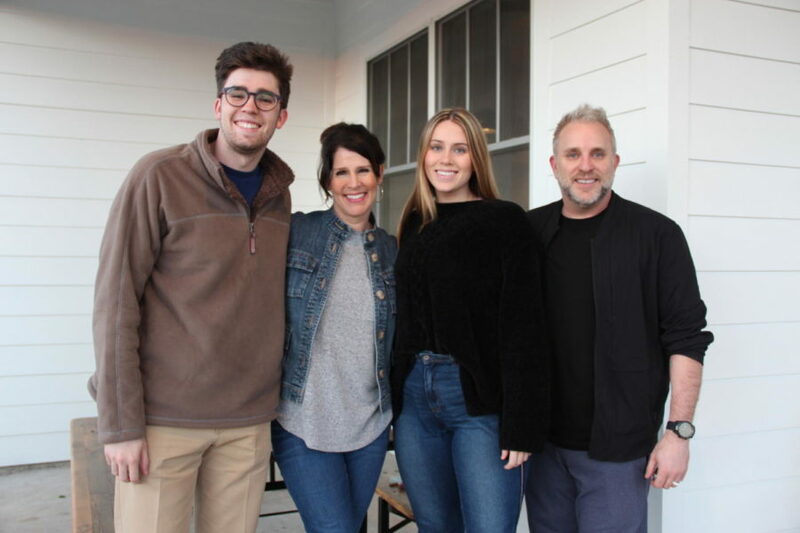 Coppell residents Tara and Todd Storch, pictured with their children Ryan (Coppell High School 2017 graduate) and Peyton (CHS senior), created the Taylor’s Gift foundation for organ donation following the death of their daughter, Taylor, in a 2010 skiing accident. Last November, Taylor’s Gift became a part of the Outlive Yourself foundation in partnership with Southwest Transplant Alliance (STA). It has been nine years since the founding of Taylor’s Gift – years in which the Storch family’s perseverance and desire to make a change through advocacy for organ donation has captivated the community of Coppell and people nationwide. Now, Taylor’s Gift gets to write a new chapter. 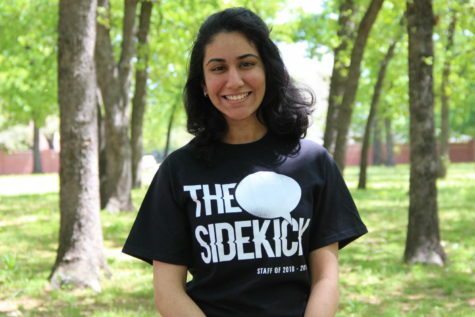 Taylor’s Gift began in 2010, soon after the sudden death of Tara and Todd Storch’s daughter Taylor, who was 13 and a student at Coppell Middle School East at the time. The Storch family decided to donate Taylor’s organs – a decision that saved the lives of five people in need of organs. It was this moment that inspired Mr. and Mrs. Storch to create Taylor’s Gift; they recognized the good that could come out of a tragic situation and sought to change the conversation surrounding organ donation. On Nov. 28, the Southwest Transplant Alliance (STA), one of the largest and most successful nonprofits in terms of amount of organs procured and transplanted, announced Taylor’s Gift would become the Outlive Yourself foundation in partnership with STA. The mission of Outlive Yourself is to advocate for research and education about organ donation, provide support for donation processes and support the families of donors as well as organ recipients. A partnership with STA would grant Outlive Yourself a bigger platform and thus a greater ability to make an impact. 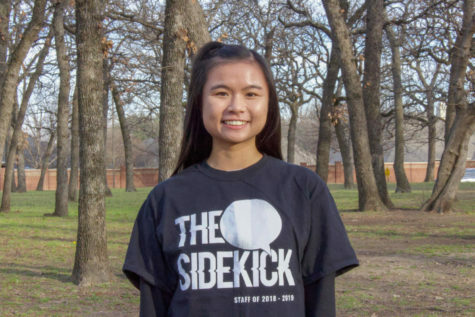 “We can get the word out [about organ donation] quicker, better and to more people,” Coppell High School senior Peyton Storch said. In addition, STA is building a new state-of-the-art facility in Dallas, the first of its kind in the Southwest. In the heart of the facility will be Taylor’s Place, a space in memory of Taylor for organ donor families who need privacy in the midst of a loved one’s passing and organ donation. Taylor died in a skiing accident in Colorado. Mrs. Storch, co-founder of Taylor’s Gift along with her husband, was named president of the new organization. Central to the advocacy of the Storch family, a short yet powerful two-word message first spread by Taylor’s Gift was the direct inspiration for the name of the new foundation Outlive Yourself. There are currently around 114,000 men, women and children on the waiting list for organs. On average, 20 of those people die each day from not receiving the organ they need. It is for this reason that Taylor’s Gift sought to promote organ donation. It can be staggering to look back on the progress Taylor’s Gift has made, with word of the organization reaching nationwide audiences. “My sister – her legacy has been a ripple for all of these years. The further the ripple goes, the stronger it gets, and it’s just been getting stronger and stronger,” said Ryan Storch, Taylor’s brother and 2017 CHS graduate. The effects of organ donation can be monumental and far-reaching, as the Storch family learned. While organ donation can be an uneasy topic of conversation, it is incredibly necessary to spread awareness for it because of its role in saving lives currently in need; it is a way for people to help others and leave their mark even once they have passed. “Legacy is something that is just so important; people talk about how tombstones just say a year dash another year [from year of birth to year of death], and everything matters about what was in that dash. Organ donation is a way to make the dash the starting point, a way to transcend the dash,” Ryan said. Taylor’s Gift has imbibed that very message of one’s impact past life through organ donation since its inception. Outlive Yourself, fittingly named, will now continue to touch lives and inspire people to do just that.